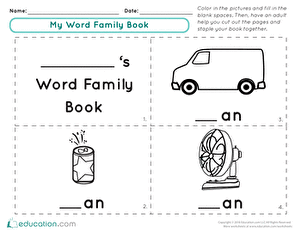 Use this worksheet to create your own book for the "an" word family. 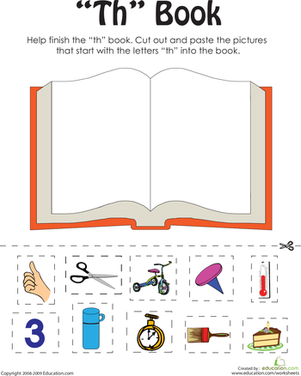 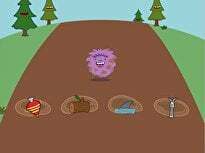 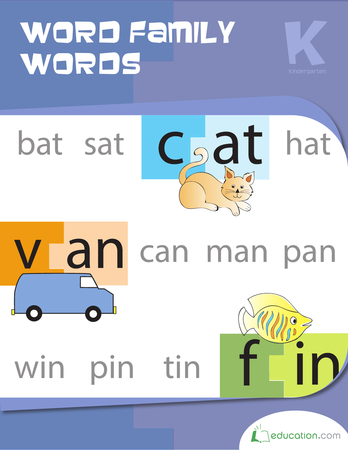 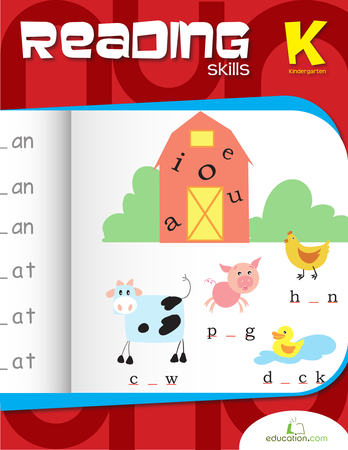 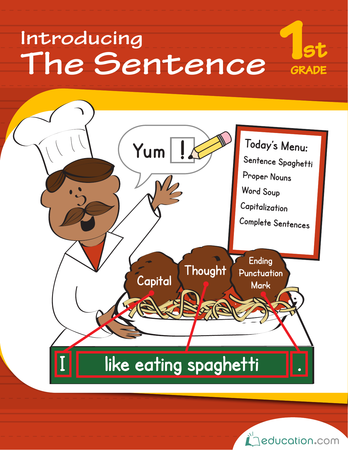 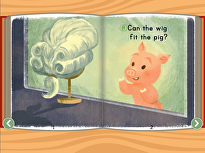 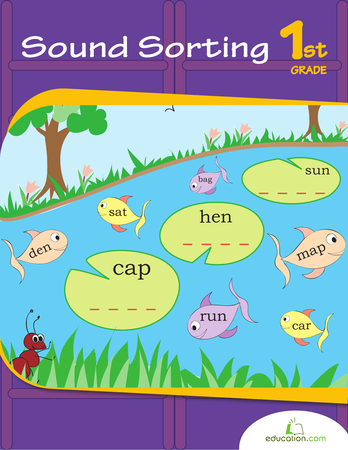 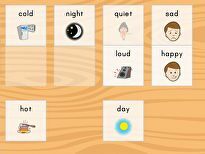 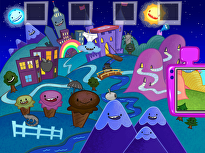 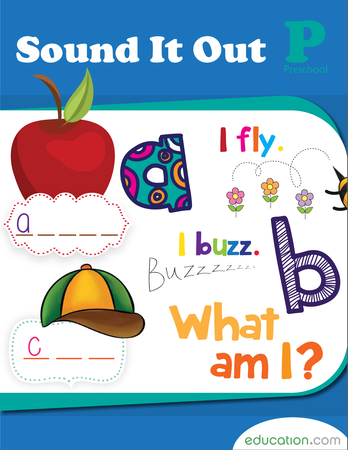 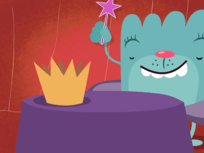 Fill in the blanks, practise pronouncing the "an" words, colour the pictures, and assemble your book! 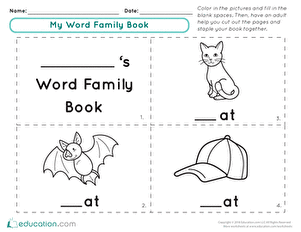 Children can add more pages as they think of additional "an" family members.